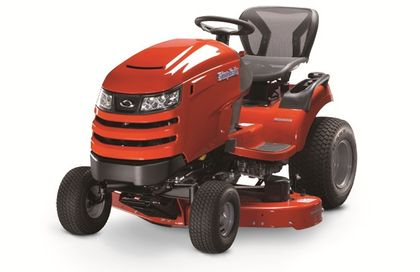 Simplicity’s lawn, garden, and yard tractors offer innovative free floating mower decks. 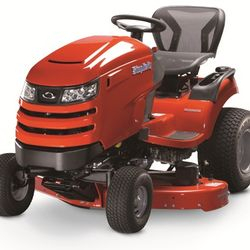 These precision-cutting mower decks have full-width rollers, infinite height-of-cut, freedom to float up or down at the rear and to pivot at the front delivering precision cutting performance, and the ability to create ballpark-style striping patterns. 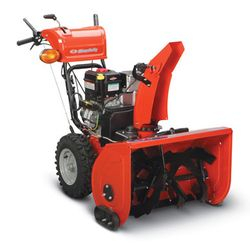 Simplicity tractors are also known for superior traction, comfort, durability, and ease-of-use. 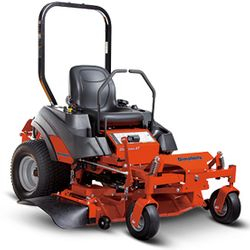 With commercial-style features, Simplicity zero turn mowers are known for their quality performance, maneuverability, and quick cut. 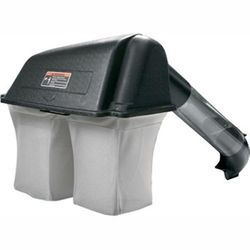 Unlike some outdoor power equipment manufacturers, Simplicity products are sold only through independent dealers. Your Simplicity dealer offers end-to-end service to help you select the product that is right for you and maintain it for years to come. 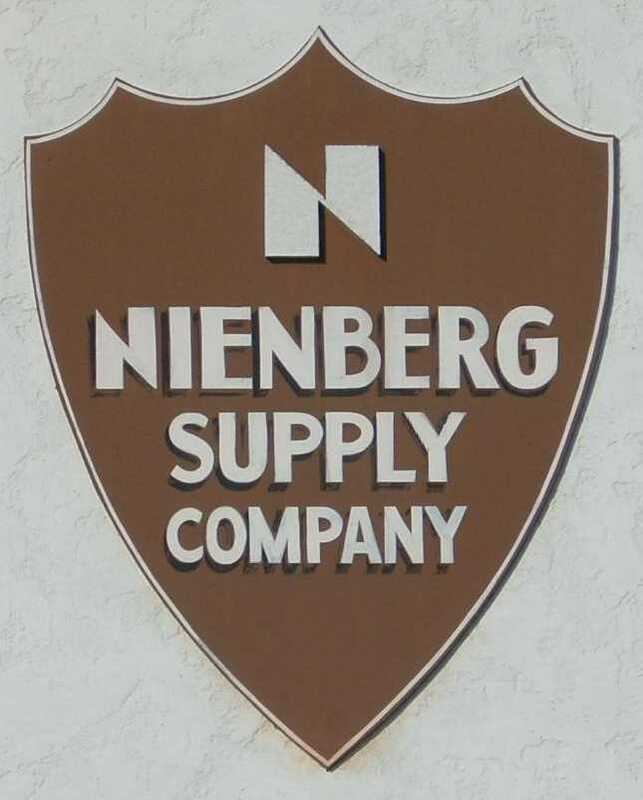 Here at Nienberg Supply Company we offer parts, servicing, pickup and delivery, test rides, new purchase warranties, financing, customer support, and accept trade ins.